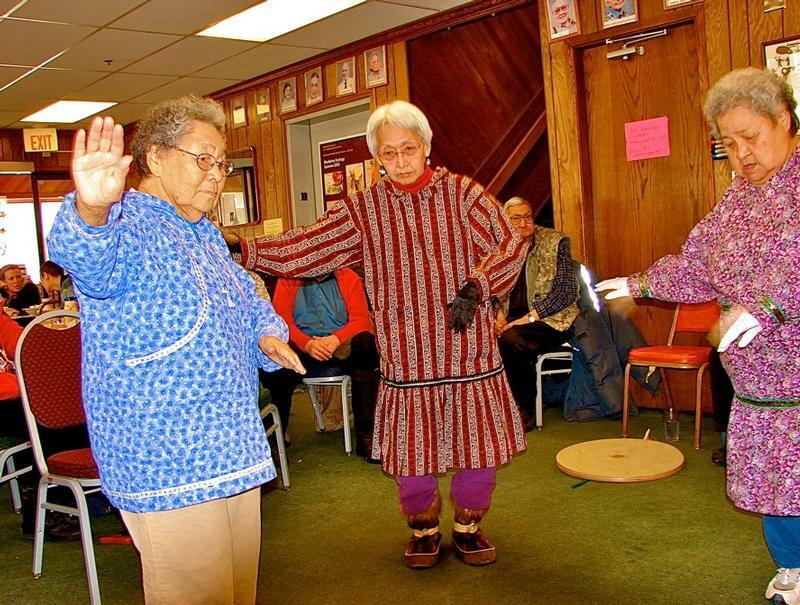 Nome Community Center's mission is to enhance the quality of life of the people of the Bering Straits Region through diverse programming serving elders, families and youth. We strive to identify the needs of the community, and fill in the gaps where there are no services provided. From running the only Elder Nutrition program, Emergency Children's shelter and Food Bank in the area, Nome Community Center serves as the hub of many vital resources for Nome and the surrounding region. Every dollar raised for Nome Community Center programs will go to maintain a service that will directly affect the lives of youth, families and elders in the community. As grant dollars decline with the State of Alaska's tightening budgets and costs increase with fuel and food expenses, it's a struggle to maintain the same level of service to the people of Nome and the Bering Straits Region. The difference between that struggle and success stories is you. 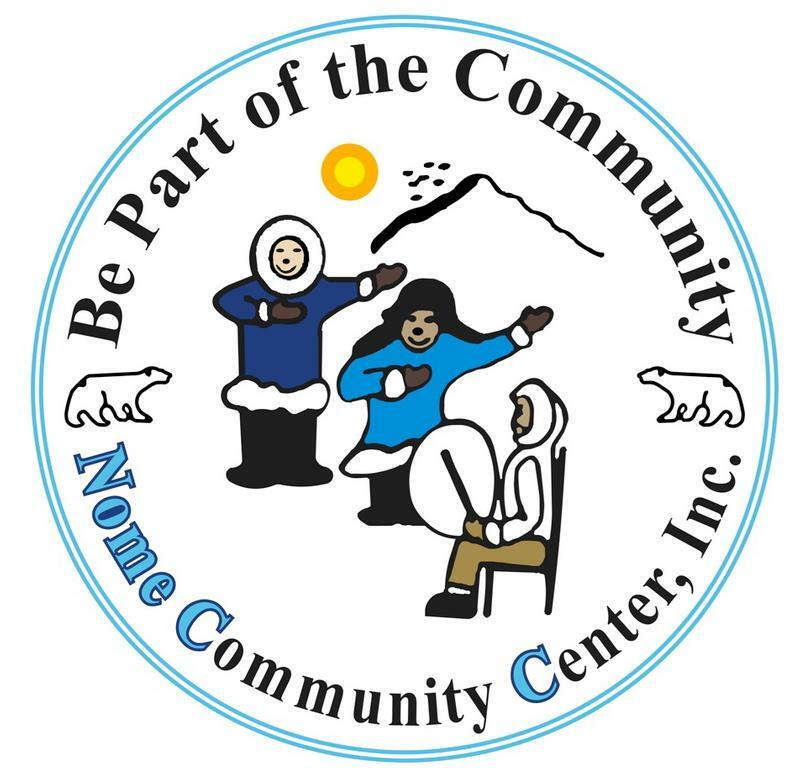 Through your support and generous donation, Nome Community Center (NCC) will be able to supplement state funding to not only provide services, but ensure that we are providing the best nutrition, the best care, and the deserved individualized attention to every child, elder, disabled person, homeless person, mother or father that reaches out to the NCC Community.